We headed south for a weekend in Devon visiting family at the weekend. We visited some of our favourite haunts and the weather on Saturday was lovely - sunny but freezing cold. 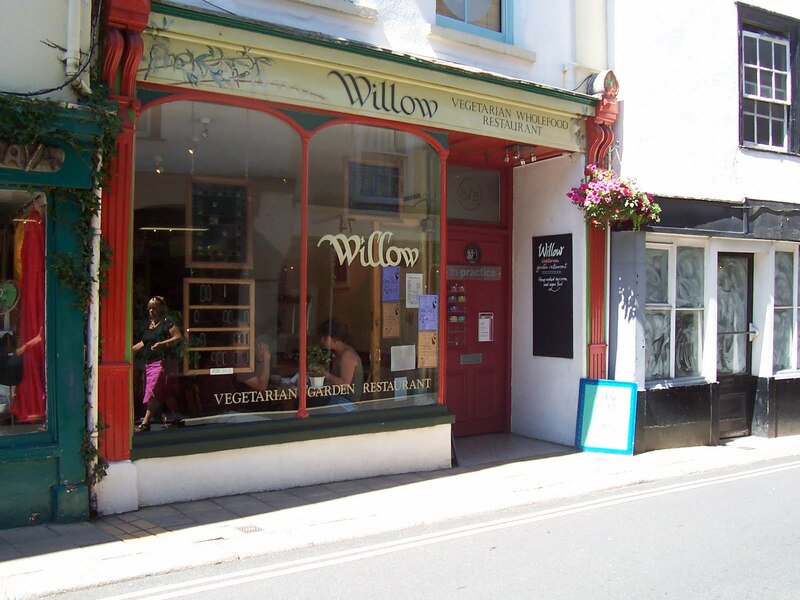 Saturday afternoon saw us visiting Totnes - a dream for lovers of vintage finds, eco-warriors and vegetarians. The market is brilliant - I loved these chairs at such a bargain price (but I have been banned from buying chairs, cushions and lamps, so had to drag myself away). 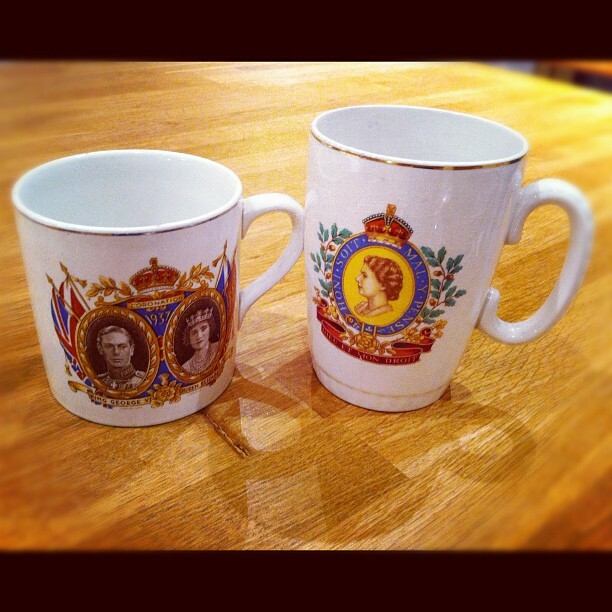 These mugs made the grade - I have been collecting Coronation mugs for a while now, and they make good toothbrush mugs, pots for your make-up brushes, or just for a nice cup of tea. 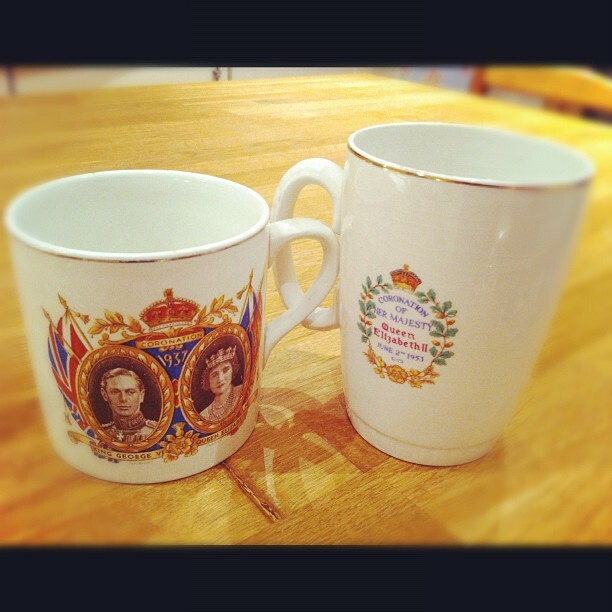 These were four pounds for both - after some hard negotiation, of course. 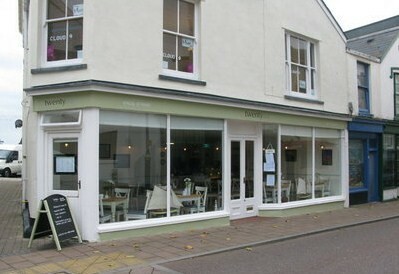 A vegetarian and vegan cafe - but five meat eaters left here very happy after a lovely lunch. 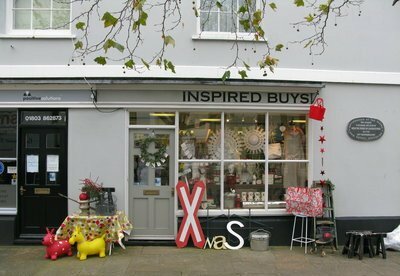 My favourite shop in Totnes, right at the bottom of the hill - well worth a rummage, full of vintage home objects, stationery and accessories. 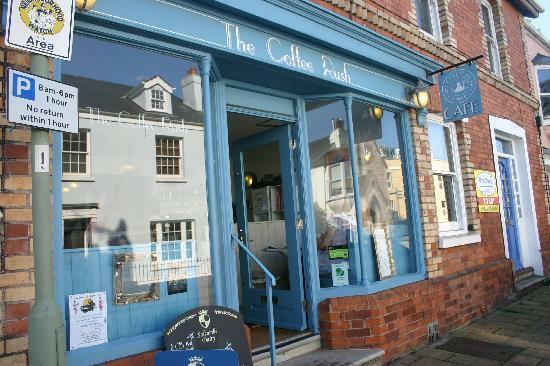 This is a cafe by day, but will occasionally open in the evenings with a set menu - lovely setting and decor, and my mum reckons the scones are the best she's ever had - and she knows a good scone. A lovely viewpoint between Shaldon and Torquay.